Fallout 76 launched to mediocre reviews, and has encountered some radical issues after its launch. From server crashes, to gameplay challenges, to broken promises — Fallout fans have been left with a very bitter taste in their mouths. 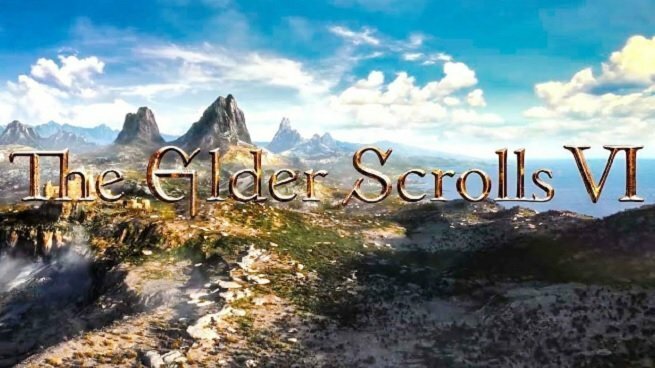 Should we be worried about The Elder Scrolls VI, or Starfield? Could Fallout‘s recent failure trickle down into Bethesda’s more traditional single-player lineup? Probably not, claims one industry analyst. Indeed, that’s how this writer is viewing Fallout 76 as well. It’s an unfortunate blemish on Bethesda’s otherwise celebrated record (bugs and all). We all knew it was a risk, and the risk hasn’t paid off… Yet. In the meantime, we’re still looking forward to Starfield and The Elder Scrolls VI. Those are the types of games that Bethesda is known for, and we’re betting the risks taken with those games will be more calculated, and might actually pay off.